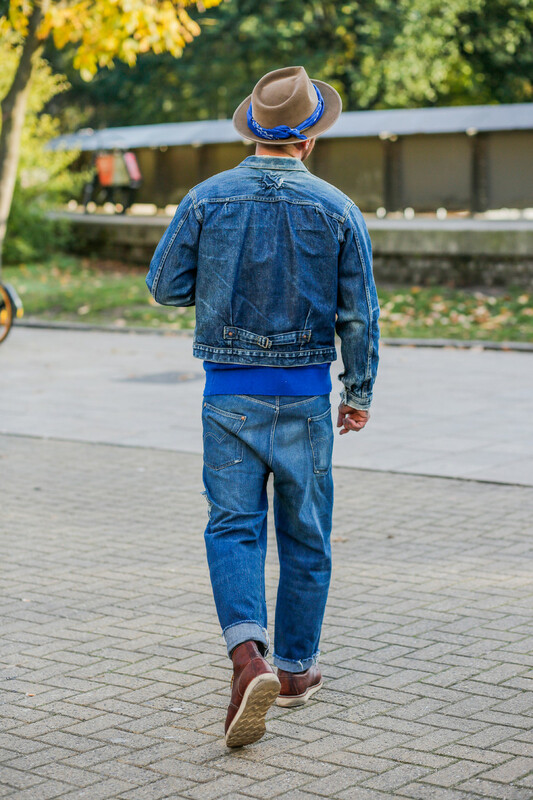 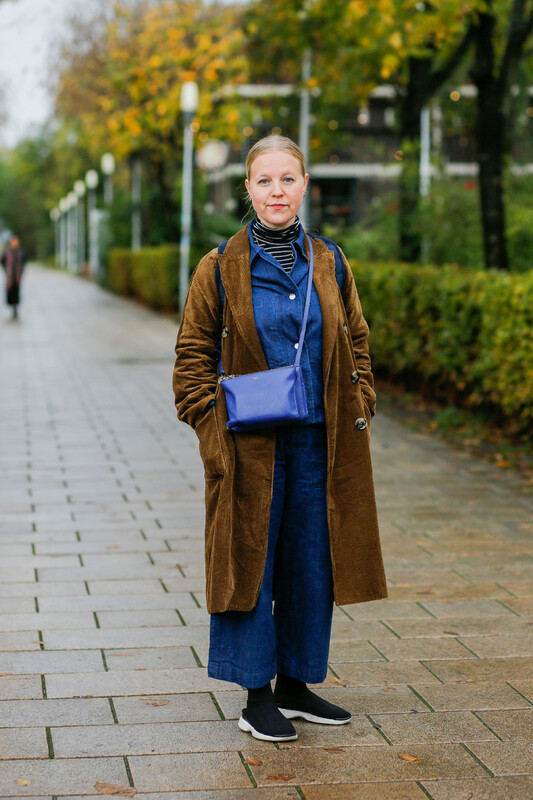 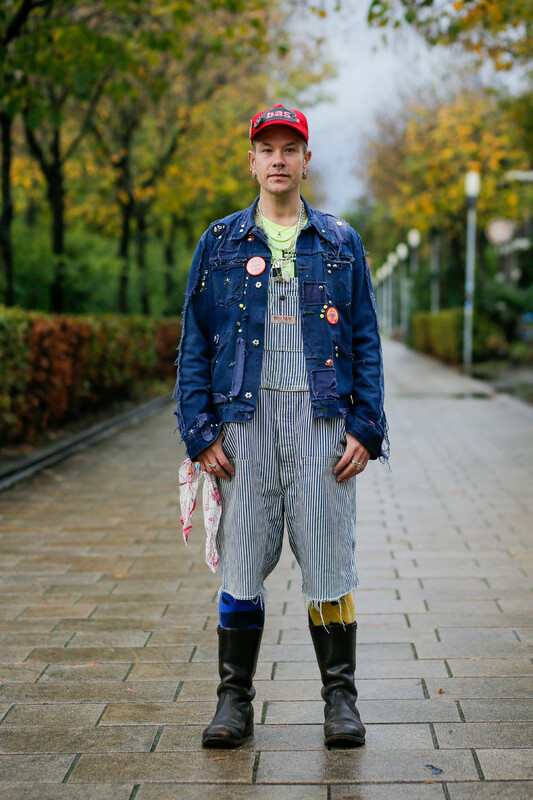 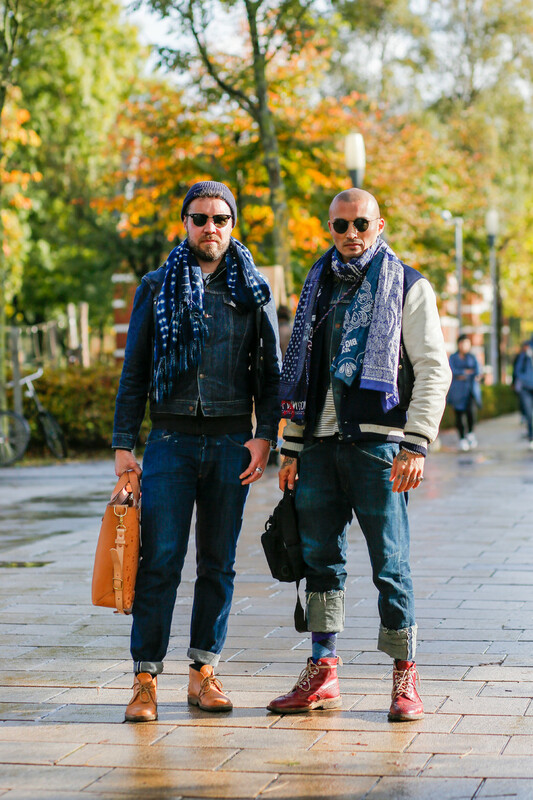 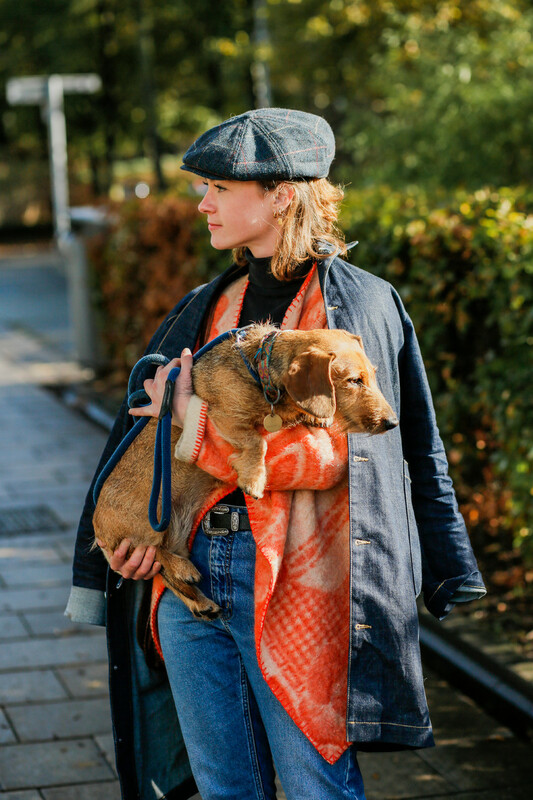 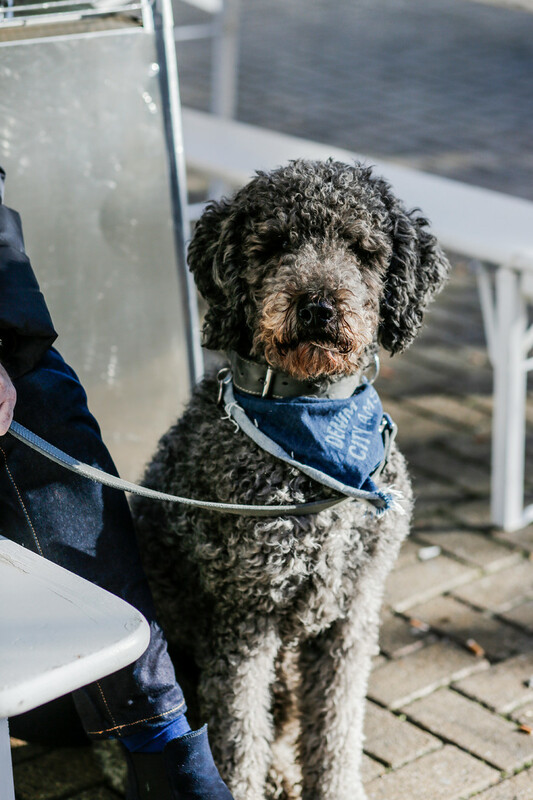 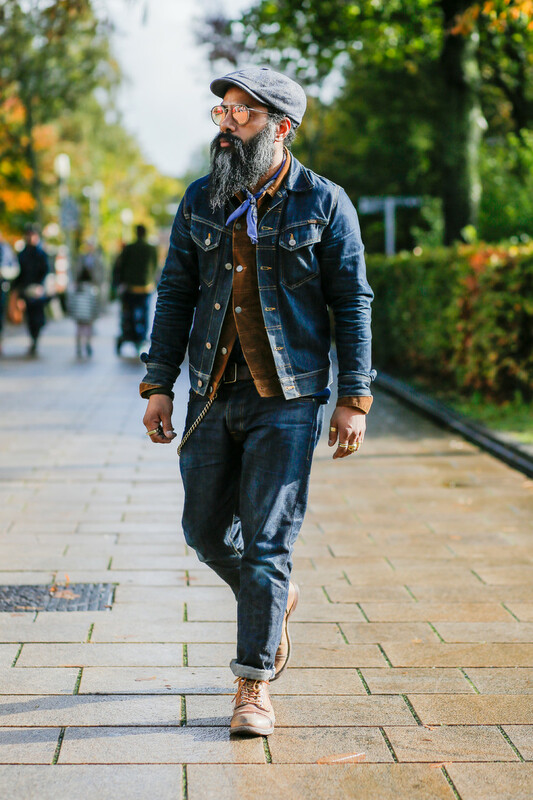 A denim robe, denim shoes, a denim cap, a denim blazer, denim jeans, denim on denim and even a denim accessory for your dog. 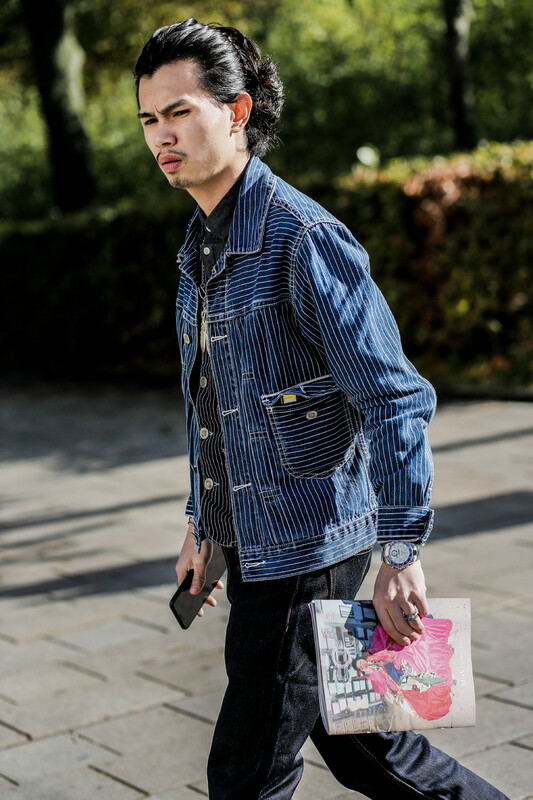 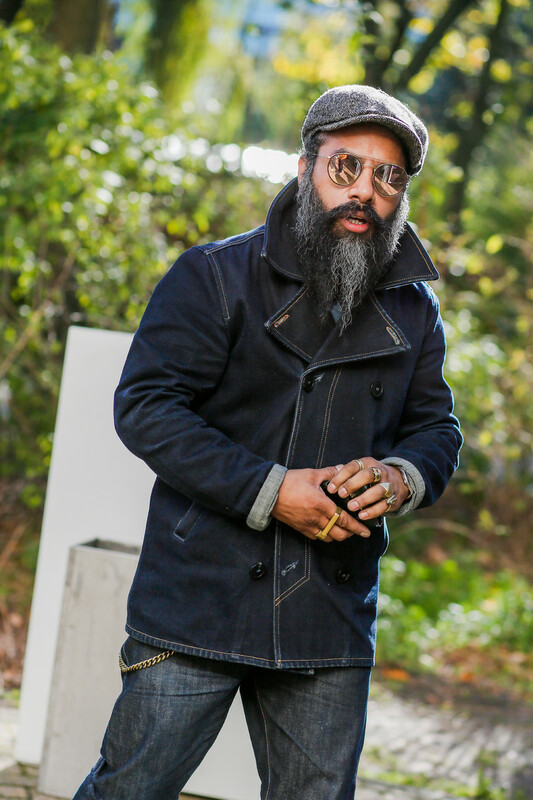 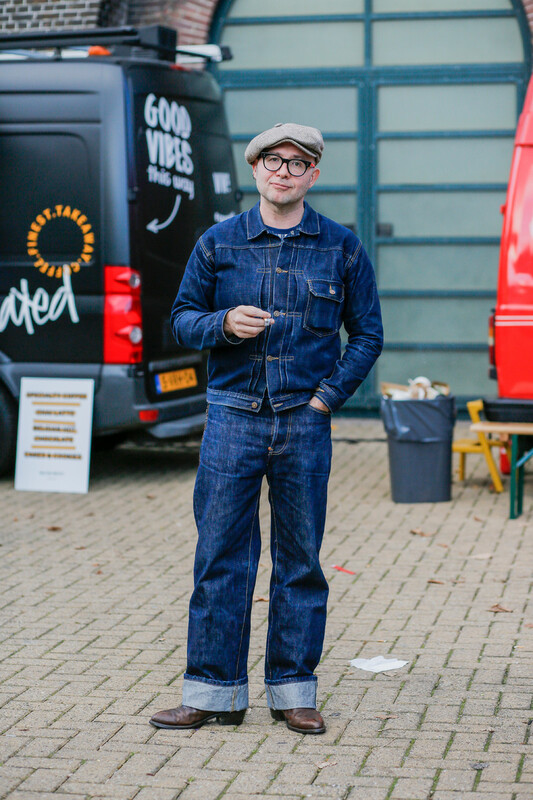 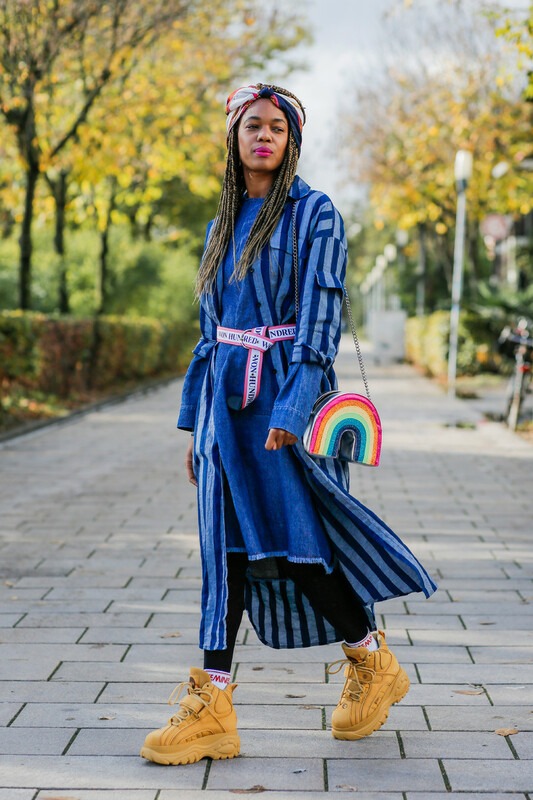 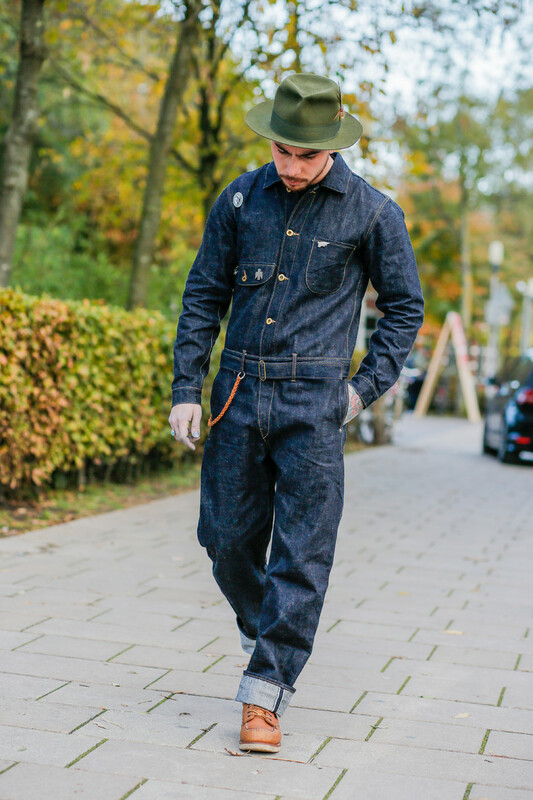 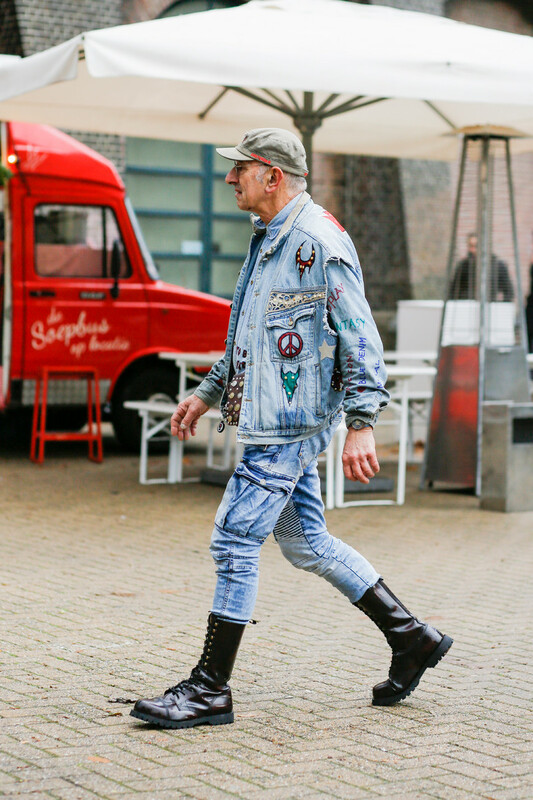 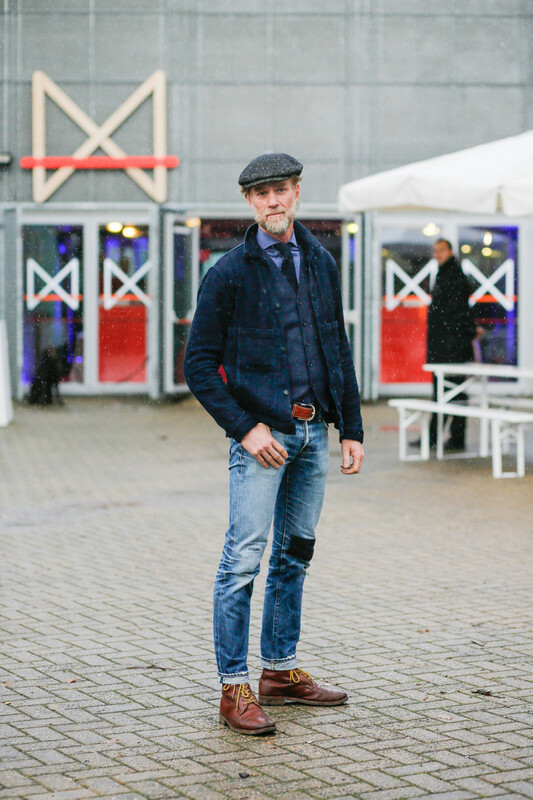 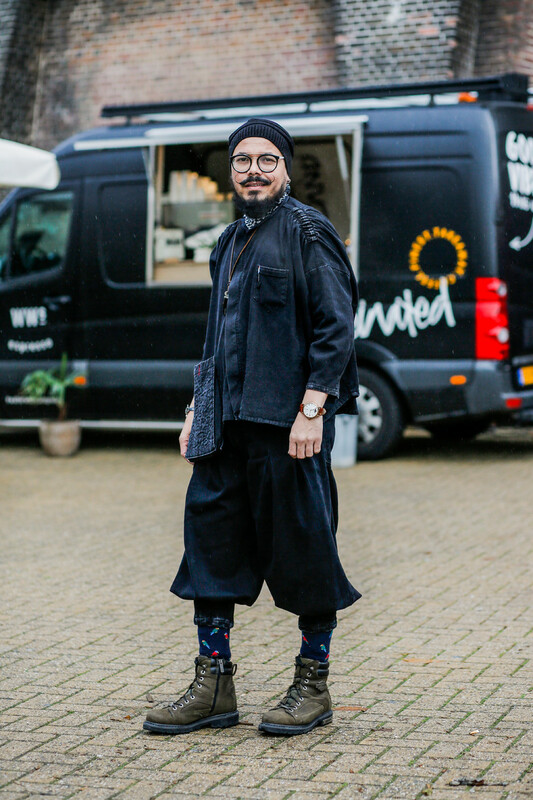 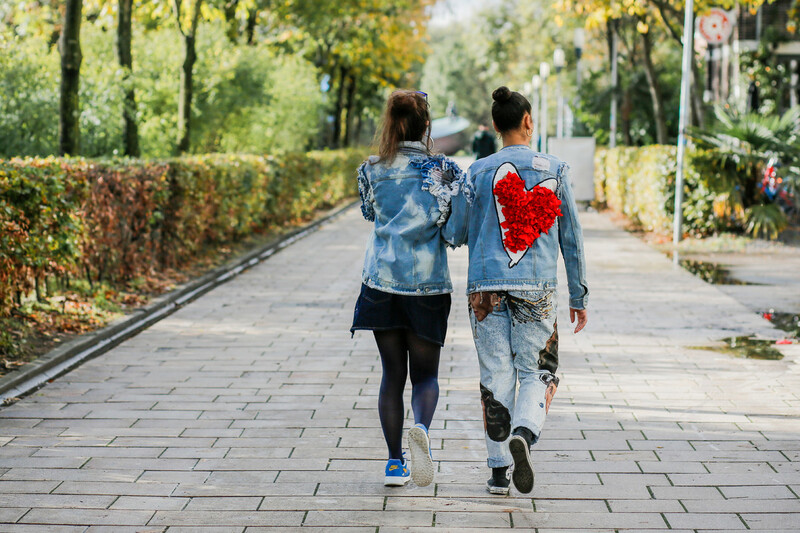 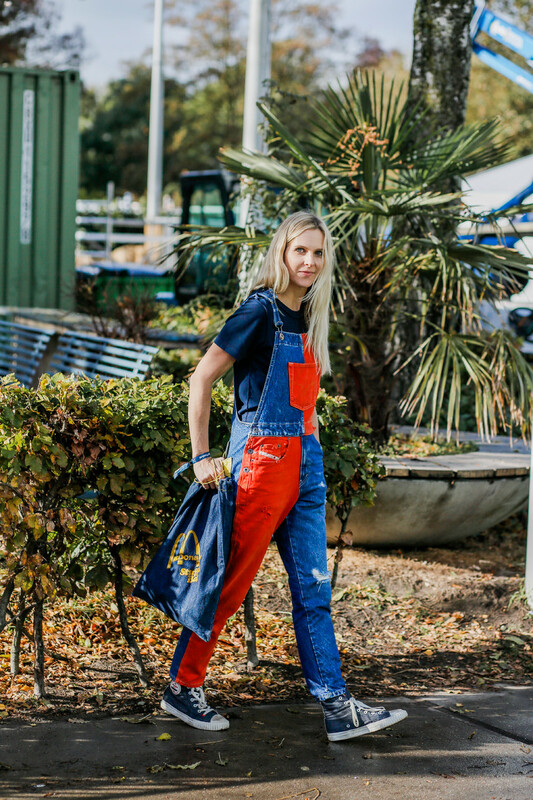 Last weekend the Amsterdam Denim Days gave you all the reasons to pull every piece of denim out of your wardrobe and wear it to the Westergasterrein. 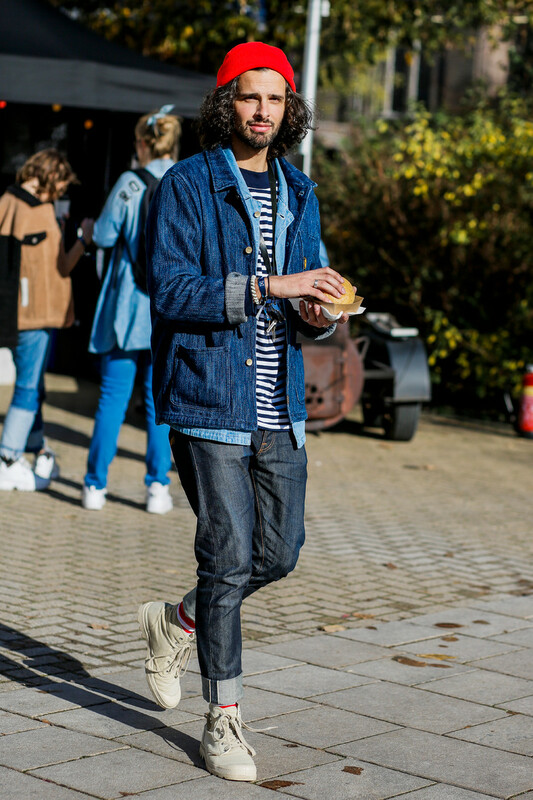 Here’s a selection of our favorite streetwear images of you guys rocking your favorite denim fashion pieces.